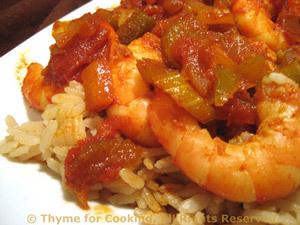 Shrimp Creole over Brown Rice, quick, easy gourmet dinner. 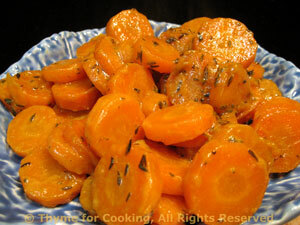 Make this as hot as you like - with red pepper flakes, Tabasco or other hot sauce. Heat oil in medium nonstick skillet over medium heat. Add chili powder, paprika and sauté for 15 - 20 seconds.